إن فندق فندق أون هاي ألديرني بموقعه الممتاز في هذه المنطقة السياحية هو نقطة انطلاق جيدة لنزهاتك في هذه المدينة المذهلة. يسهل الوصول إلى هذا الفندق ذو 4 نجوم من المطار، فهو يبعد عنه مسافة 15Km فقط. يوجد العديد من المعالم السياحية الأكثر جذبًا للسياح في هذه المنطقة. إن فندق أون هاي ألديرني حريص على توفير الراحة للنزلاء، فلا يوفر الموظفون جهداً في تقديم أفضل الخدمات وضمان حسن الاستقبال. يمكن للنزلاء الاستمتاع بالميزات التالية: واي فاي مجاني في جميع الغرف, مرافق مخصصة لذوي الاحتياجات الخاصة, تخزين الأمتعة, واي فاي في المناطق العامة, موقف سيارات أثناء إقامتهم في هذا المكان الرائع. في الفندق غرف نوم يتجاوز عددها 63، كلها مجهزة بعناية وجمال وبعضها مزود بـ سياسة التدخين - غرف لغير المدخنين متاحة, مكيف هواء, مكتب, شرفة/ تراس, ساعة منبه. سواء كنت من محبي الرياضة أو كنت تتطلع لتفريغ عناء نهار صعب، ستجد خدمات ذات مستوى عالي بانتظارك كمثل مسبح داخلي, سبا. إن فندق أون هاي ألديرني هو خيارك لخدمة الفنادق الراقية في المدينة. العقار يطلب مبلغ تأمين مسترجع بقيمة 250AUD عند تسجيل الدخول. تفاصيل الحصول على المفاتيح ترسل عند الحجز. Pros Quiet end of the city Clean Perfect for families Accessible to the city via buses if you didn’t want to walk Professional front of the house Cons Despite paying in full at the time of booking the $250 bond seemed extreme. Especially when they were quick to take it and a week before the returned it. Parking was available but limited. The location is very good. 2 minutes to a Red CAT bus stop, 10 minutes to Baywater car rental and Airport bus stop. The apartment is nice and big too. Come with full Kitchenette and most importantly washing machine and dryer. Very nice apartment for the family. Spacious for 2 adults n 2 kids (10 n 14 yrs old). Clean apartment n decor was updated. Comfortable beds too. However no housekepping provided so u need to clear yr own rubbish, which is not an issue becos the bins r located at the car park. Covered secured carpark makes it feel safe to leave yr car overnight. Would highly recommend this apartment. 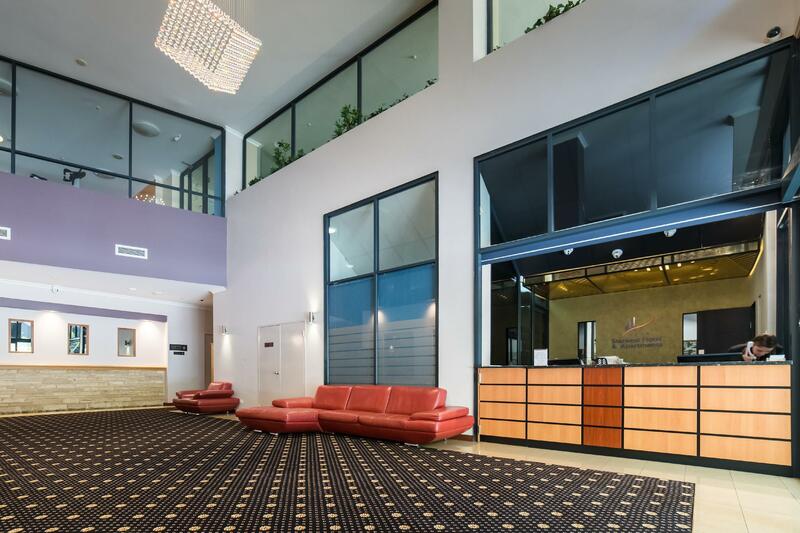 Great for short city stay or small group budget accommodation. Spacious apartment with adequate facilities. Good location especially for Eastern end of Perth. Only criticism is having to remove your own rubbish prior to check out. The hotel is located in between 2 bus stop. Both are walking distance away. Checking in was speedy. I rented 1 unit with 2 rooms. The room is spacious with all necessary equipment available. Dryer, hair dryer, scissors, bottle opener, you need it, they have it. 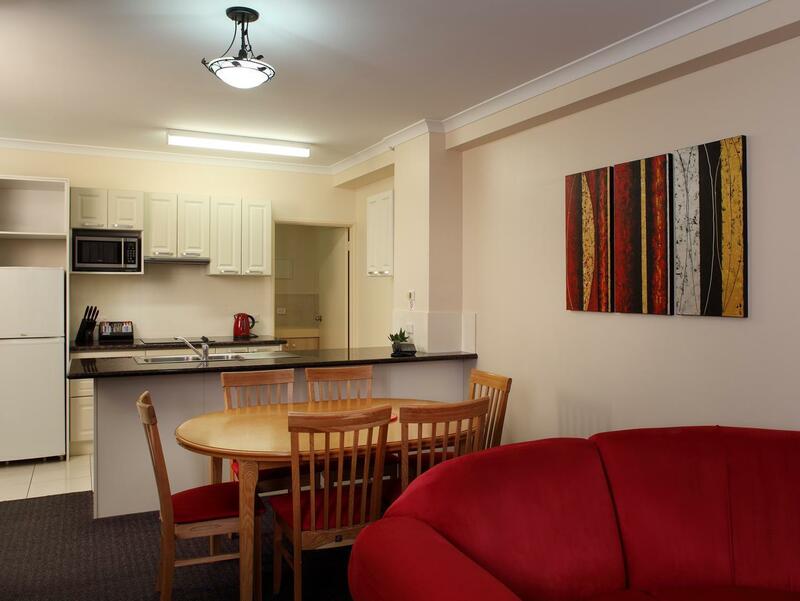 Each unit has a balcony, sofa, Tv and a dining table - great for those who wants to spend some time together. Only 3 things requires improvements. 1. Bed seems to be too soft/slumped in. Maybe its time for a change 2. Would be good if the housekeeper occasionally check the room to ensure coffee/tea/showergel or toilet paper is replenished when finished. 3. Carpet need cleaning. Fully self contained big apartment with 2 bedrooms. Did not spend much time at the place though. Would prefer they allow free parking past noon on check out day so that there is more time to explore the city. It was really great. Had good bonding with my family members. The kitchen is wonderful - I could cook my family favourite food. The washing machine and dryer are really a bonus. Will definitely book the apartment in the near future. We had an excellent time at the apartment. The check-in was easy, the parking not a great issue as listed in some reviews. However the front-desk personnel could be friendlier, but they did get the job done. Overall thumbs up to the hotel. This is an apartment, so dont take hotel type of service for granted, i.e. Room service. Most are to be DIY and i'm ok with it, esp at this cost and free parking. Just do respect the rules and regulations they have in place. The apartment is well furnished and clean. Walkable to CBD. Parking is easy. Good for families. Big room, only stayed on night but there was everything you could ever need for an extended stay. Easy check in. Free parking for one car. Across the road from the WACA. 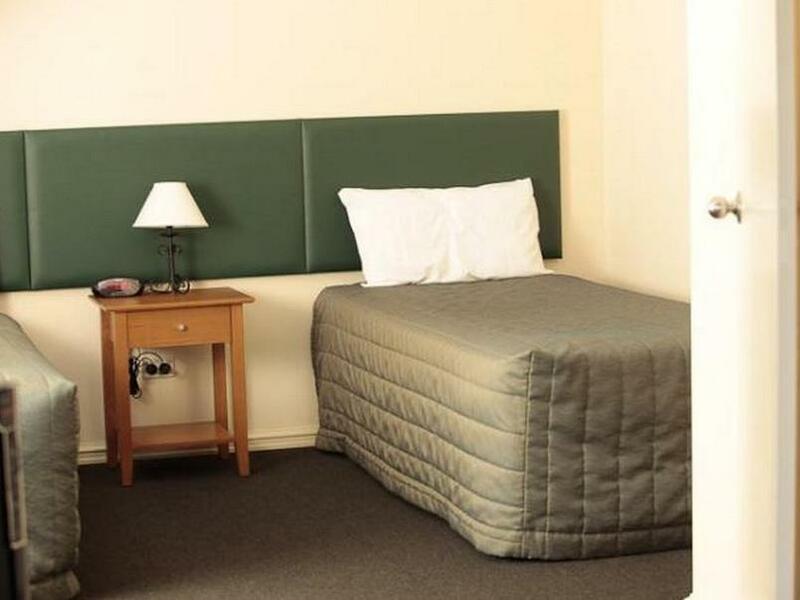 I stay in Perth about twice a month and this is by far the best value. All the staff is not friendly and always talk harsh if we ask something that we not understand with their explanation. Alderney on Hay is good for those who prefers self catering facilities. As we travellled with family , this is an ideal place as the apartments is furnished with cooking and laundry facilities. Fresh produce and halal meat is nearby within walking distance. The kids enjoyed the accessibility to the parks, river and attractions. The location is within the free bus zone ( red cat) so it made things easy for us. Additionally, the pool is indoor and heated , even during summer this helps to keep the kids busy. The 2 bedroom we booked had all the basic equipment and facilities required. Only had one tray of breakfast for our 3N stay, not enough but we can't complaint because it wasn't expected. Location was fabulous and good view of New Year fireworks during countdown! Our 2 bedroom apartment had everything we need, from washer and dryer to kitchen appliances. A pity the reception staff made too many mistakes; wrong parking slip, wrong room, and key card. Our room key card had to be validated 4 times throughout our 3N stay. Every time we came back, we were either logged out of the room or back entrance from carpark. Still can't understand why the card can't be valid throughout our stay. Imagine trying to get hote help during Christmas holidays! The apartment has many rules to follow. E.g. They will charge additional cleaning fees if they find out the apartment is in a mess after check out. The wifi usage is only limited to 15 min per day. I stayed for a week and no housekeeping and if additional towels are requested, additional AUD 2.5 is needed. I was surprised at the spaciousness of the rooms. I would suggest you take your booking confirmation as the Hotel was not prepared for the children's stay even though I had booked them in with the Agoda.com website because they had not passed the information on to the hotel correctly. 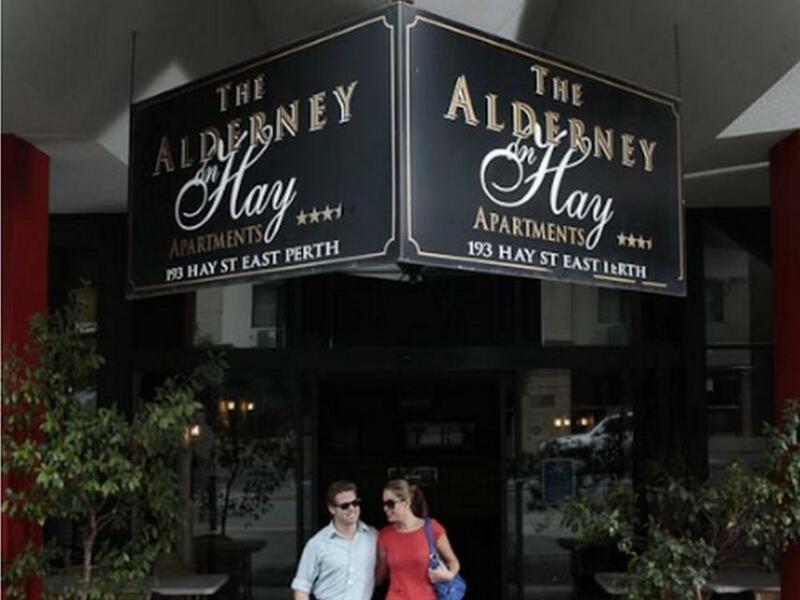 It's our family's first choice when ever we are in Perth which is several times a year, and we have nothing to complain about. Hope to be there again in a couple weeks. Friendly staff and very helpful management. Parking is superb too.